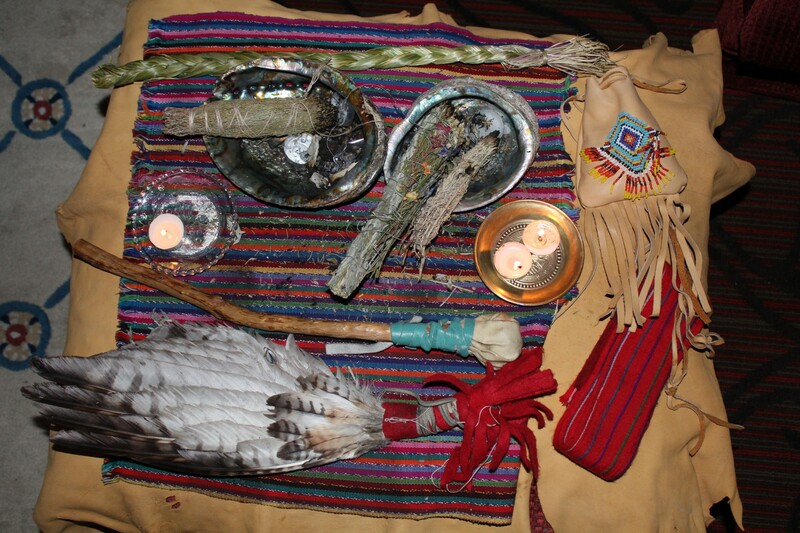 Want to experience shamanism in a group setting? Dragonheart offers workshops and retreats that immerse participants in the worldview and ways of the shaman. Workshops and retreats can also be tailored to fit the needs of your organization or group. Melanie is also a provocative speaker who bridges mind, body, spirit, and emotions in ways that make the mysterious accessible and the everyday extraordinary with such topics as: the path of the shaman, shamanic tools for the 21st century, harnessing and using energy, authentic and congruent living, and becoming a hollow bone.